I dived 3 times with Bali Reef Divers, they were really good, very professional and friendly. We had a dive guide for ourself ( we were 2) and he was excellent at spotting small things like nudibrancs. We dived for one hour, very good for the price! The center is in the middle of the bay. Very convenient as the dive sites are really close, 3 min by walk. You can easily dive 3 times per day. The dives are wonderful, we spotted a few hundred of different species. Thanks to our guide Botak for the Fun! We will come back for sure. 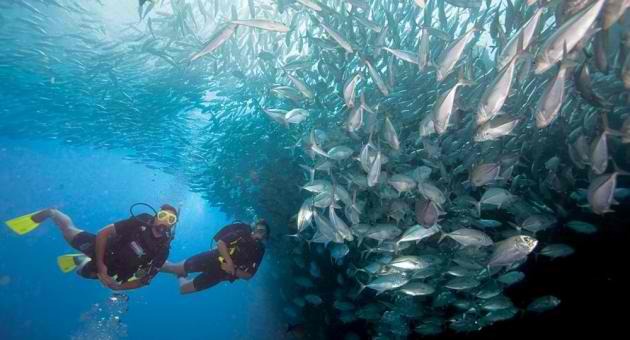 I did 3 dives there, Amazing! I dived with Bali Reef Divers 3 times, it was an amazing experience. They are very professional and they have goo equipment. The dive guide was excelent, he spotted very tiny species and he was very helpfull. We dived for a bit more than 1 hour, very decent for the price! The shop is right in front of the bay, 3 min by walk to the dive sites. Very convenient. Big thank to the team and see you soon! New gears, nice team, love it! I did 10 dives in Tulamben area with Bali Reef Divers, every single dive was breathtaking and the divemasters Botak en very profesional and safe. I will come back and recommend people to go there. The staff is really nice, I will miss you! Thanks Bali Reef Divers team! I did my open water course with Bali reef diver in Tulamben. They are very profesional and pretty cheap for the quality of the service. I felt safe on every dives, the equipment was brend new. 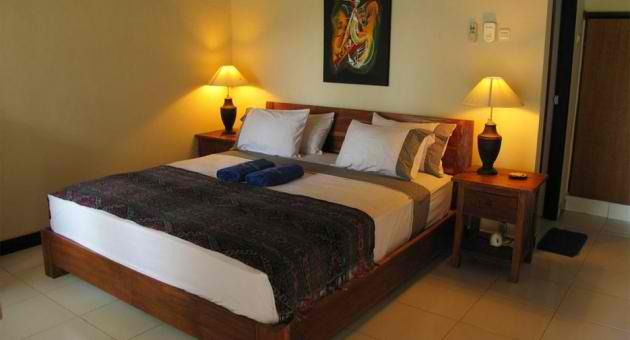 The location is very convenient, right in front of coral garden and the Liberty wreck. The manager aranged the trips to Amed for my extra fun dives. Very reliable and profedional, I recomend them !